More zippered pouches. I am on a roll!!! I'll be SO organised for Christmas!!! Well - maybe, maybe not? At least I'll have all the makeup bags and toiletry bags covered. 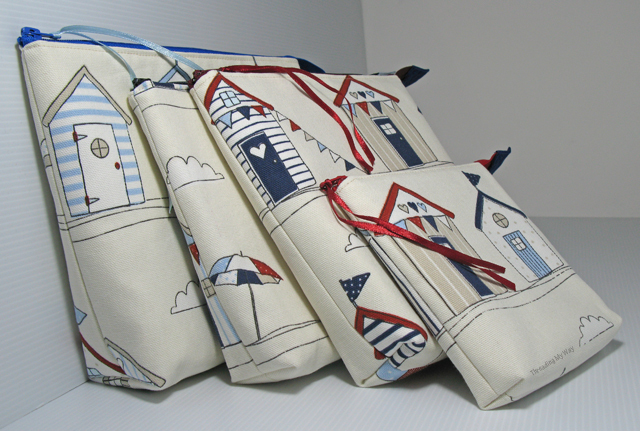 These four bags, plus another two cut out, are all made with the leftovers of my Beach Huts cushions from a couple of years ago. 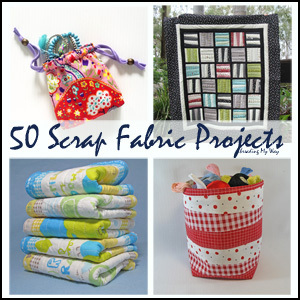 It pays to hang onto scraps of fabric. This little one is my favourite, measuring 6" x 6" x 1". I might just keep this one for me. 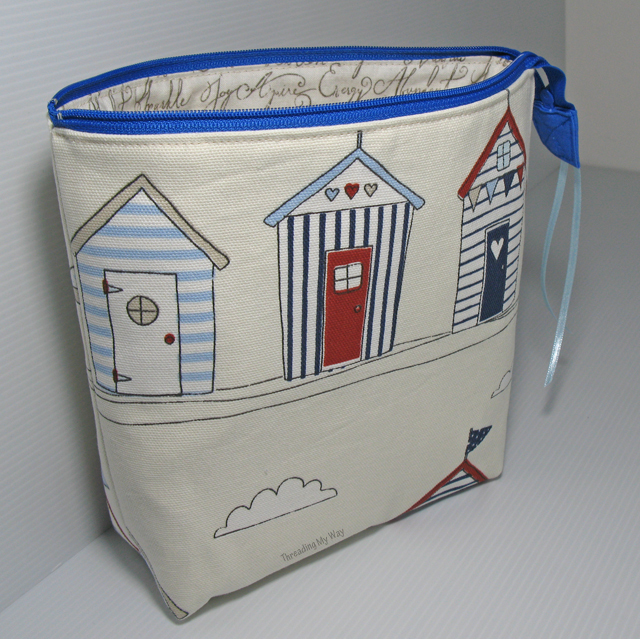 The Beach Huts fabric is a thick cotton, similar to a canvas. For the small bag, I just interfaced with a medium weight, sew in interfacing. For the larger bags, I added a thin, fusible batting, for extra structure. 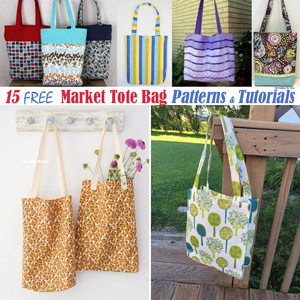 The dimensions are different, but these bags are the same style as the open wide zippered pouch tutorial. 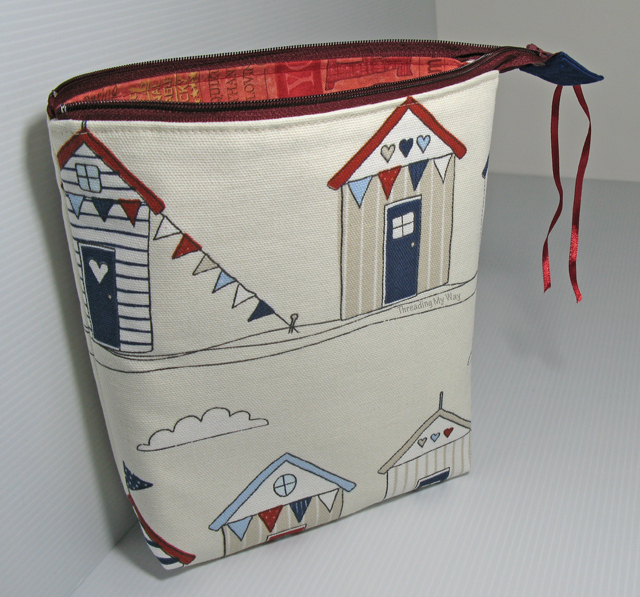 I cut the fabric to largely to suit the placement of the beach huts, then decided how wide to make the boxed corners. Same as with my linen bags, I sewed assembly line style, sewing the same step on each bag, then moving to the next step for all. 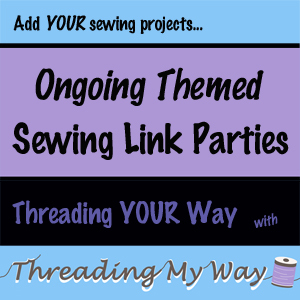 It really does help to maximise sewing time. These four bags have been made with Christmas in mind, even though they mightn't all end up as Christmas gifts. 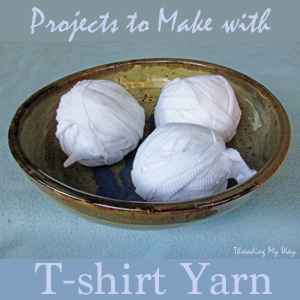 I'll be adding them to Ho, Ho, Ho and On We Sew, on the 18th of this month - tomorrow. I'll also be joining in with Bag It, at Elm Street Quilts. There's some great sponsor prizes for both link ups. Hands up if you've never, ever sewn a zippered bag? Is it the zipper that stops you from trying? Make one for yourself and give it a go. My first ones were FAR from perfect, but I still use them. 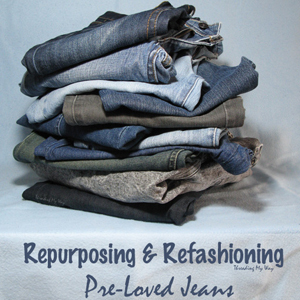 That post was way back in my first month of blogging, but not the beginning of my sewing. 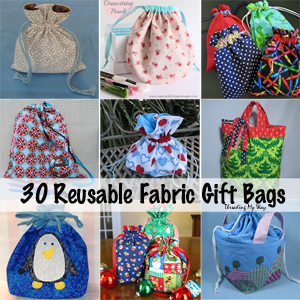 If you like making zippered bags, leave me one link to your absolute favourite free tutorial - It can be your own - so those who are new to sewing zippered bags will have lots of tutorials to choose from. 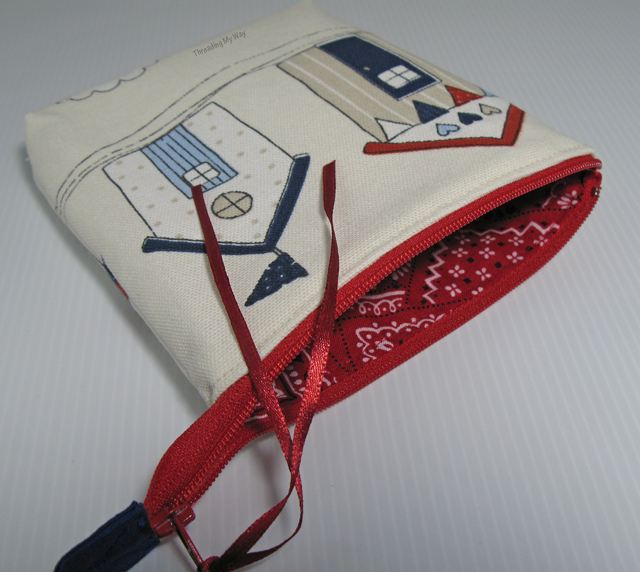 One of my favourite zipper bag tutorials is the Front Zip Pouch in 4 sizes - http://www.sewmamasew.com/2013/01/front-zip-pouches-in-four-sizes/ . Kristin managed to come up with a very easy way to do a front zip bag with no raw edges - nice! My latest foray into novelty pouch making (LOL thanks for the mention :D) was to make a birdy zipper pouch from a hot pad tutorial - it worked out adorabley, if I do say so myself! I've also been doing double zip pouches, beaded pouches, and critter/owl type pouches - there's just no limit to the designs that can be made into bags! 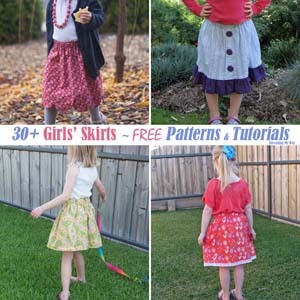 These are fantastic - love the fabric choices. 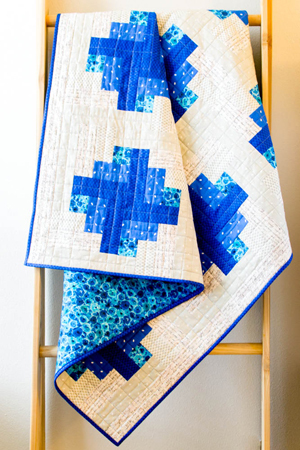 Thanks for sharing as part of Elm Street Quilts bag it! I think the bandanna and polka dot linings are my favorites! 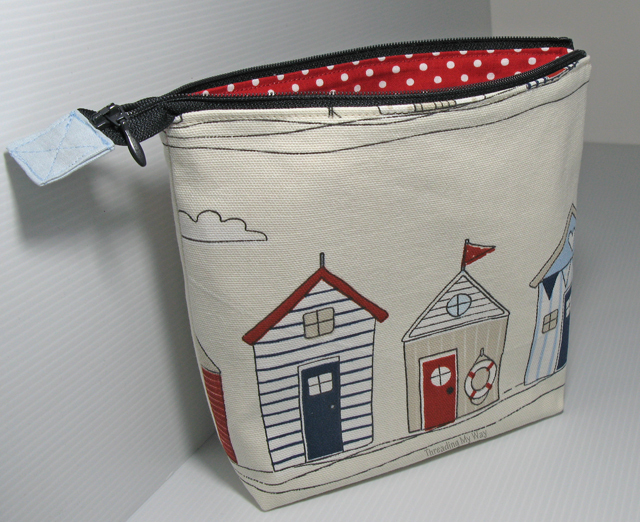 The beach hut fabric is so cute! Very nice!!! Also, I can't blog about Christmas gifts because my kids check my blog! Haha! Love the fabric on those Pam! 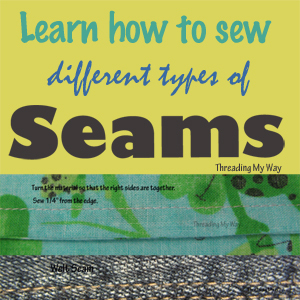 Pam, when you sew in the interfacing or use fusible interfacing, is it the same dimension of the fabric you cut or smaller so you don't sew through it when installing the zipper? 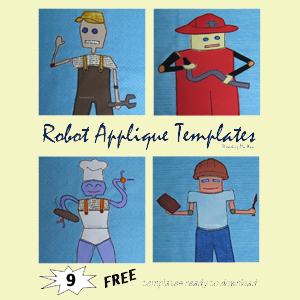 It was the first tutorial I ever made and I think I used way too many pictures because the PDF is huge. I hope it is useful to someone though because I'd love for someone to actually see and use it! Your beach huts look great! I hope to get back to the Bag It Challenge this week to whip up a few more. Thank you so much for visiting my blog, I look forward to seeing more of your creations! 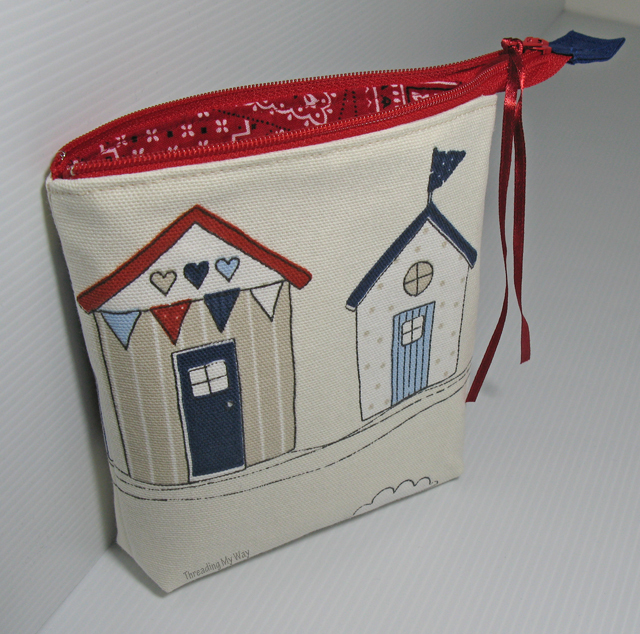 Brilliant pouches, that beach hut fabric is so cheerful! Thanks so much for linking up! These have just become equal favourites with the linen ones! Love how these have got their firm structure.